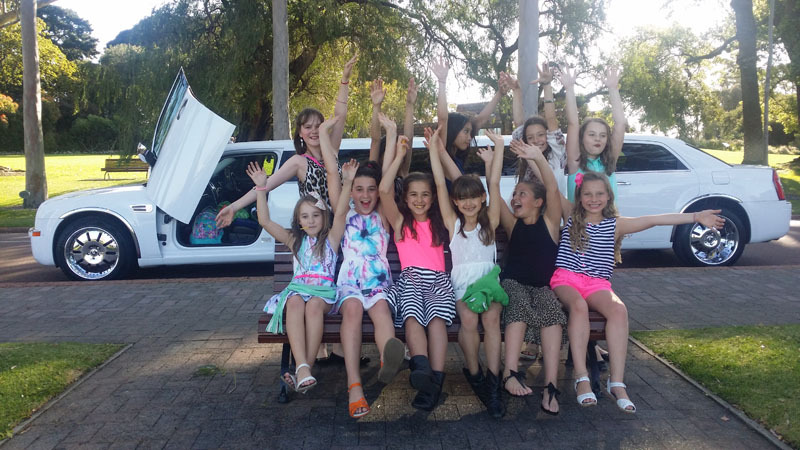 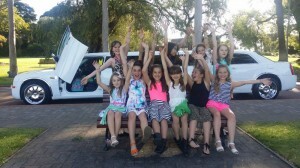 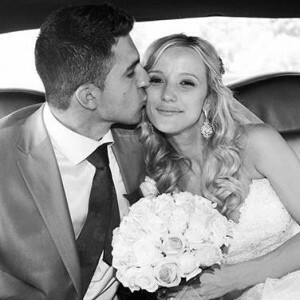 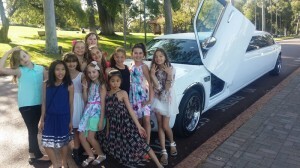 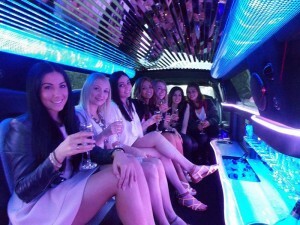 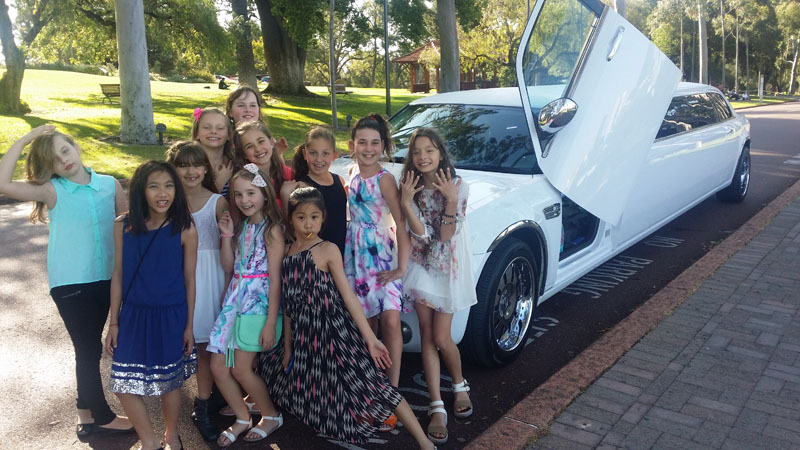 Our elegant white Chrysler 12 seater limousine is pure luxury and our most popular model for wedding celebrations. 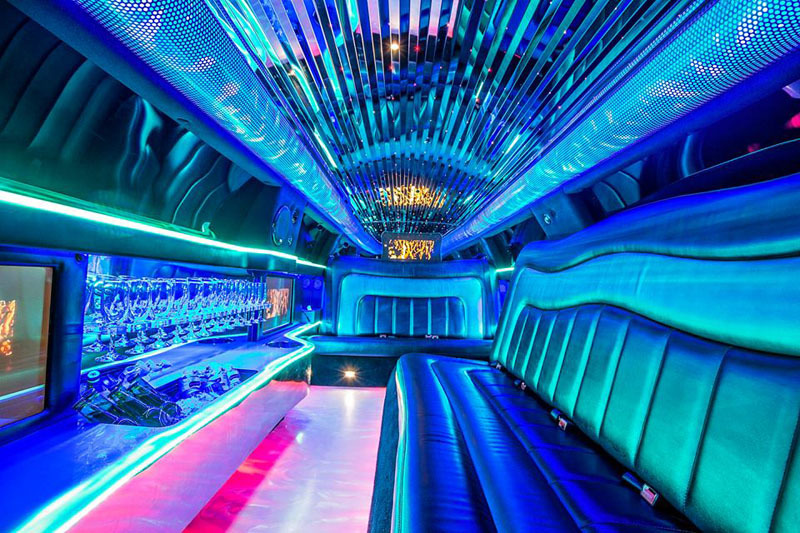 The immaculate vehicle can accommodate your bridal party or give you and your new husband or wife the room to stretch out and relax. This limousine is packed with elite features such as the exclusive ‘Pure White’ colour, only available through Lavish Limousines, rear suicide ‘Lamborghini’ doors for easy entry and exit, massaging seats to unwind and relax in, and custom made 20 inch chrome wheels, for that added luxury. 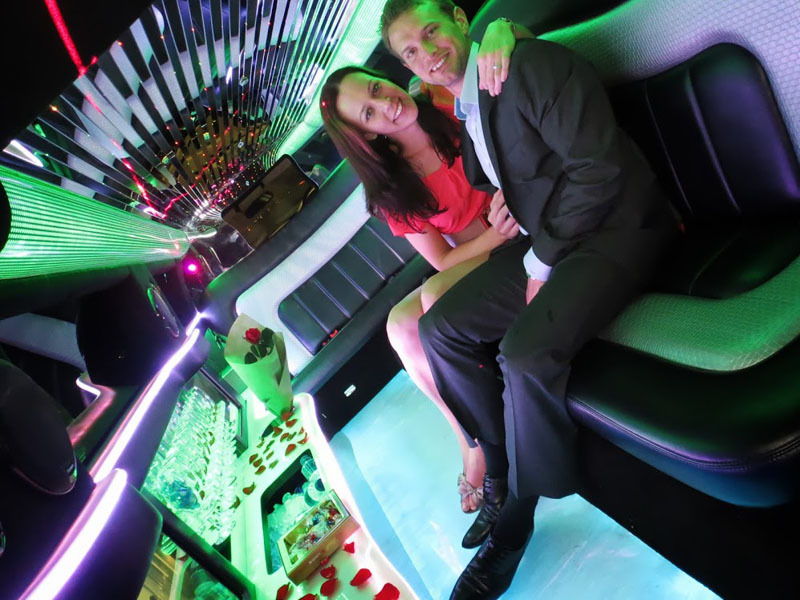 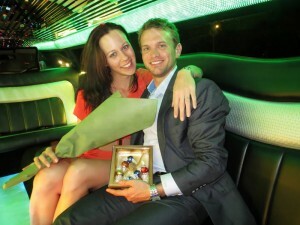 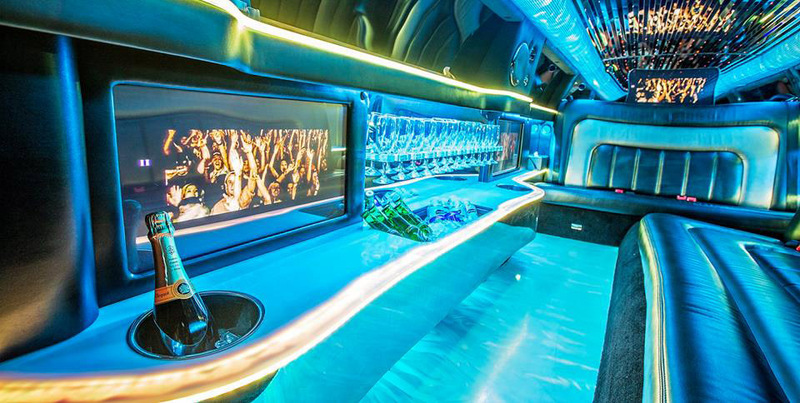 No other limousine company can offer this exclusive luxury and ensures nothing but the best for your big day. 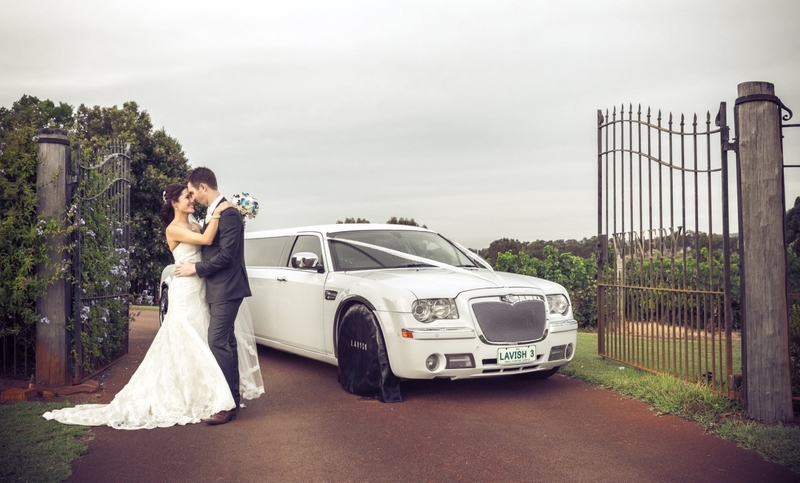 Draw attention with the sheer size of this luxury vehicle and make a grand entrance your loved ones will be talking about for anniversaries to come. 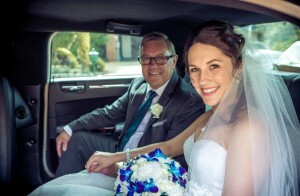 We also have Rolls Royce style bridal doors and wheel covers for a flawless entry and exit by the bride, complete with red carpet. Its easy to imagine yourself immersed in luxury on your big day so contact us and secure your date as soon as possible and tick one more thing off that growing to do list.